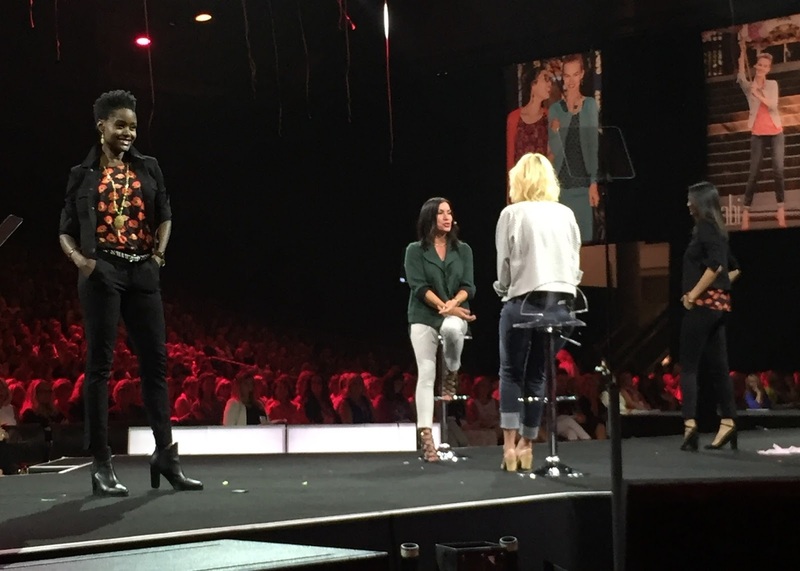 Last week I was honored to be invited to my third #cabiScoop, but this time I was taking a more exciting role and flew across the country to Boston to attend! I have been working with cabi for over two years now, and it's a company whose values I find inspiring mainly because aside from fashion, they give women of all ages the tools to be businesswomen. If you are wondering who and what they are, I recommend reading this "what is cabi?" post. What is The Scoop? In one sentence, The Scoop is a gathering of thousands of cabi Stylists from across the U.S., Canada and the UK where they have sessions focused on building their business, motivational/leadership talks, and the unveiling of the newest collection through a fun and energetic fashion show. 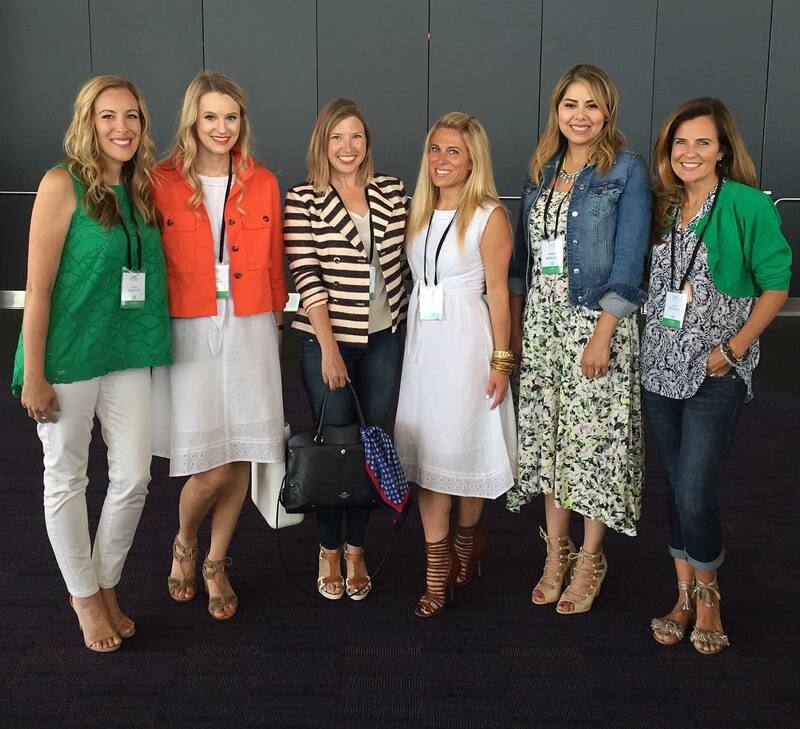 I also met some awesome bloggers from Boston and New York! This Scoop debuted the cabi Fall 2016 collection where "Elegantly Different" was the theme. 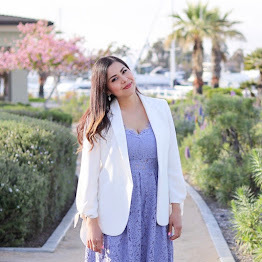 I love cabi's clothes because they are wearable, affordable and versatile. The fashion show displays different ways to wear and style the pieces- you can see one item come down the runway five different ways! What sets this fashion show from others is their high energy (picture thousands of women dancing, clapping, cheering) and models of all shapes, sizes and ages strut'n down the runway. It's one of funnest fashion shows! See the fashion show from start to finish with an intro by yours truly here! It's completely free, but you will need to input your email to see it. During the fashion show I got to takeover the @cabiclothing instagram account and share pictures, videos and my thoughts right from my seat. Piece after piece, I was simply wow'd and making mental notes of all of the pieces I needed to have. How can you get your hands on these pieces? See the collection here and contact one of the friendly cabi Stylists near you. 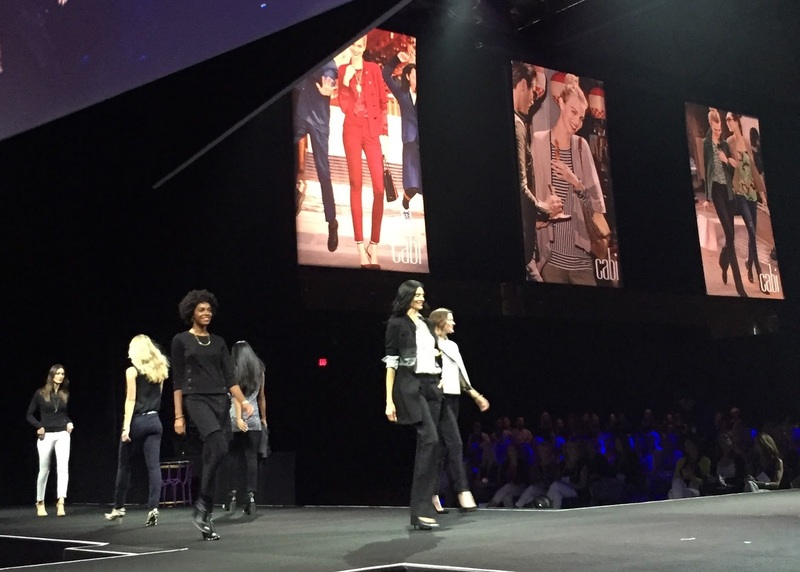 After the show, Kat and Becky from cabi's Design Team present the pieces in the collection in different ways and walk the stylists through the Fall trends. There was also a very special moment, when Kimberly Inskeep cabi Founder, President and Chief Culture Officer took the stage for a keynote speech. Among the many motivating words that Kimberly said, my takeaway was facing your fears and living outside of your comfort zone because that's what leads to growth and perseverance. 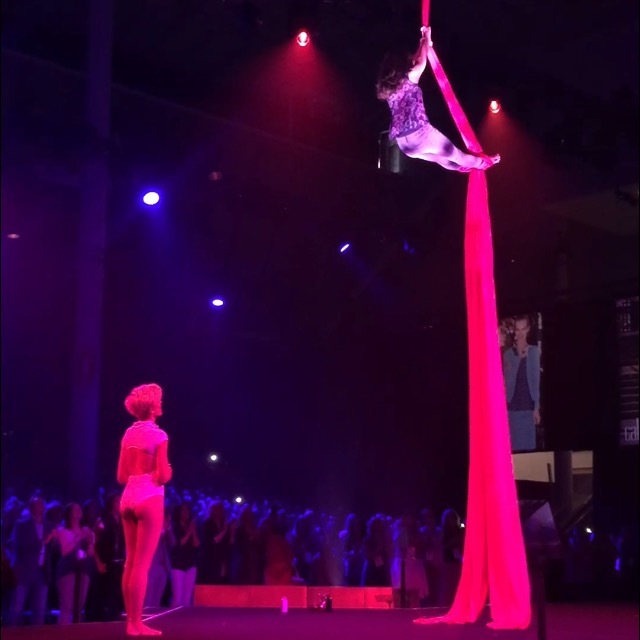 She not only spoke on it, she demonstrated it as she expressed her fear of heights then demonstrated how she overcame it by facing it head on, climbed up the sheet and performed aerial acrobatics! That act definitely made me tear up! cabi Scoop also acknowledges their top sales stylists and the cabi girl that exemplifies their brand. One thing that was very apparent was that cabi Stylists are really passionate about what they do- making other women feel beautiful through clothes and friendship! I want to thank cabi for such an amazing time! Stay tuned as I show you my outfit from the Fall 2016 collection! 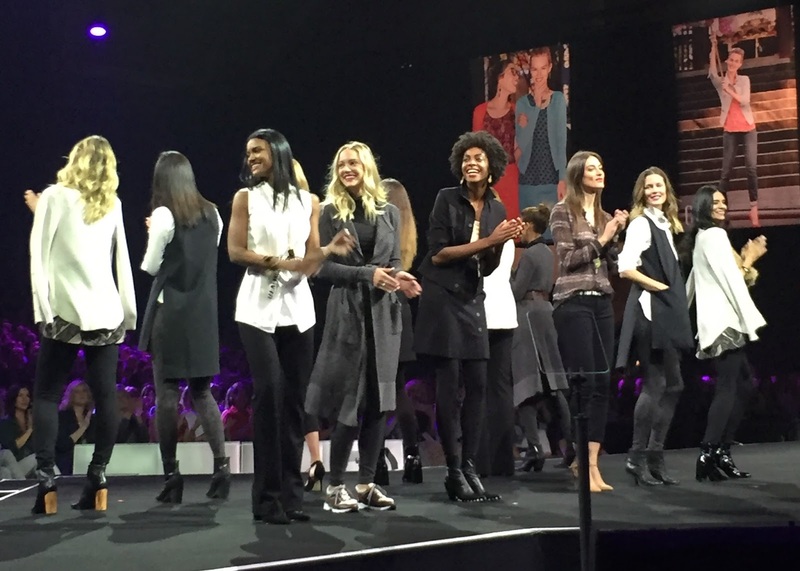 See the full runway show broadcast here, and/or see the pieces of the cabi collection here! This looks like it was a fun event. Thanks for sharing! 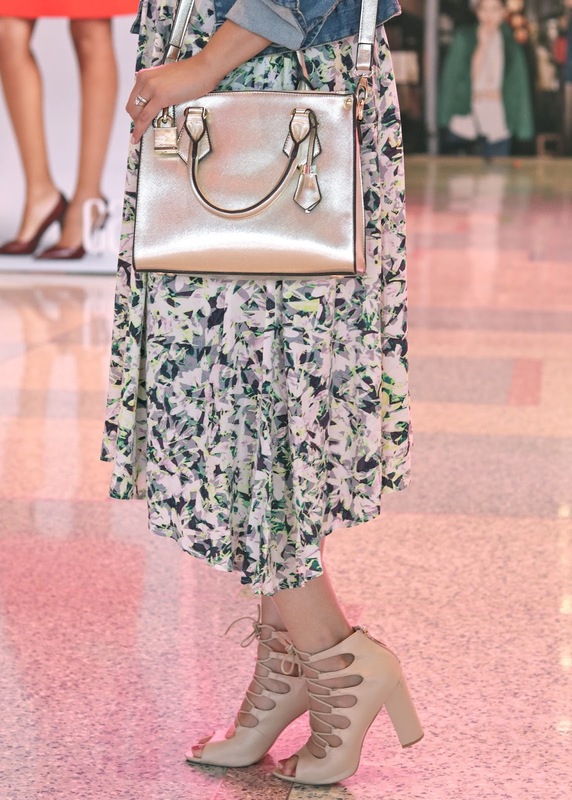 Love your look, so feminine and soft and the shoes added the right amount of edge. you are seriously so gorg.